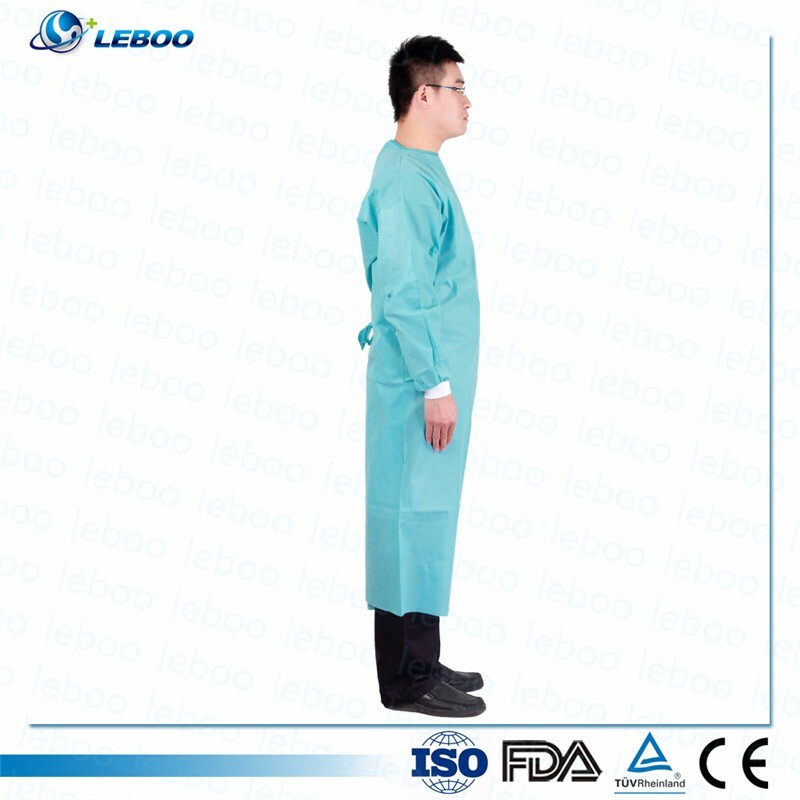 7, Ultrasonic Surgical gown is our best selling product. 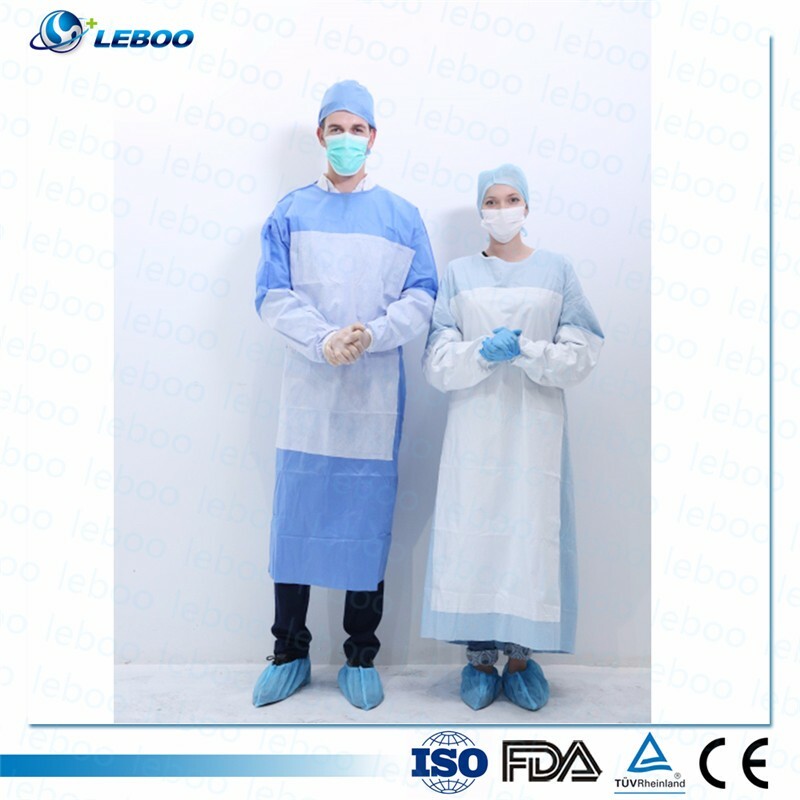 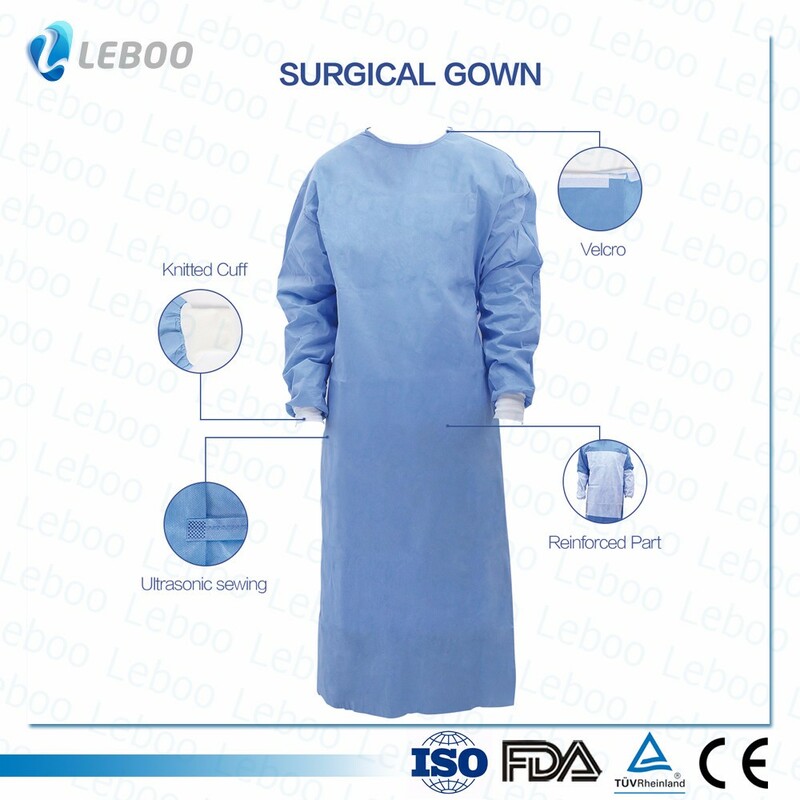 Surgical gown is produced in a 100,000 class clean room, which guarantee good quality. 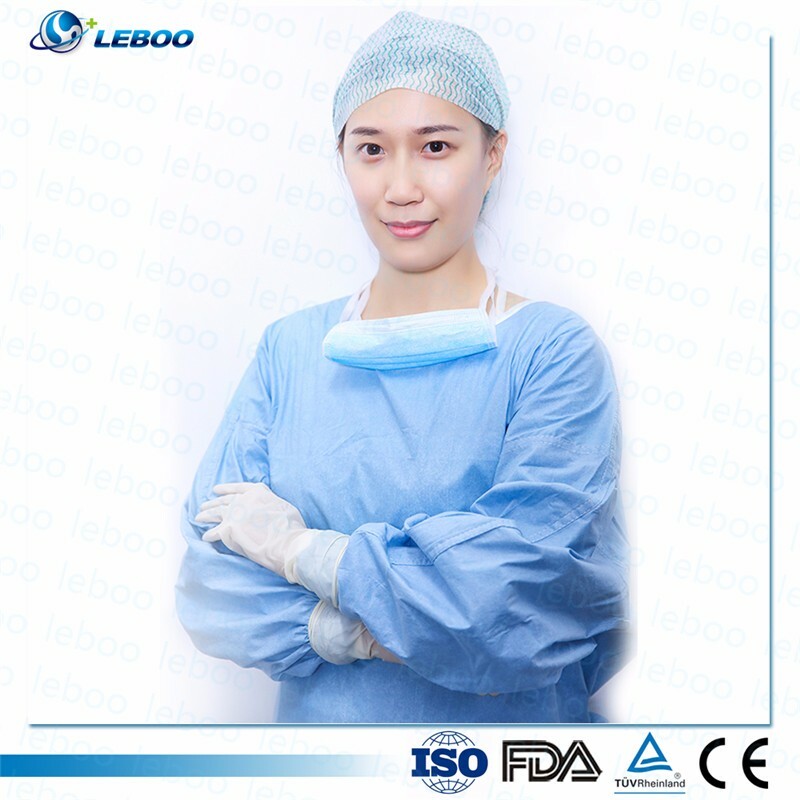 Sterilization could be provide by us or sterile in your local. 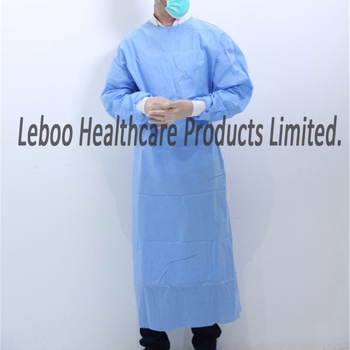 Leboo Healthcare Products Co., Ltd is a CE and ISO approved manufacturer. 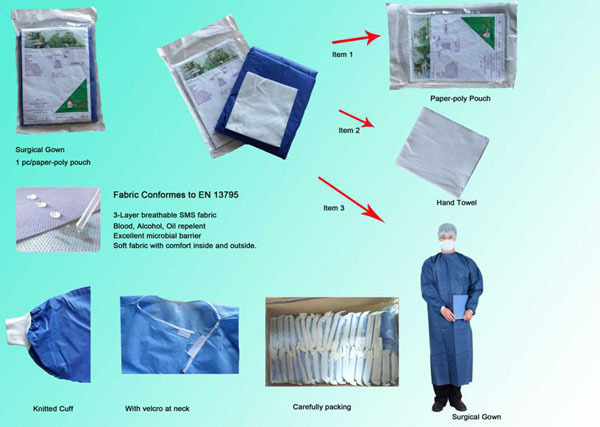 Thanks to 400 workers, 300 stitch sewing machines and 45 ultrasonic machines, we supply 60 containers monthly. 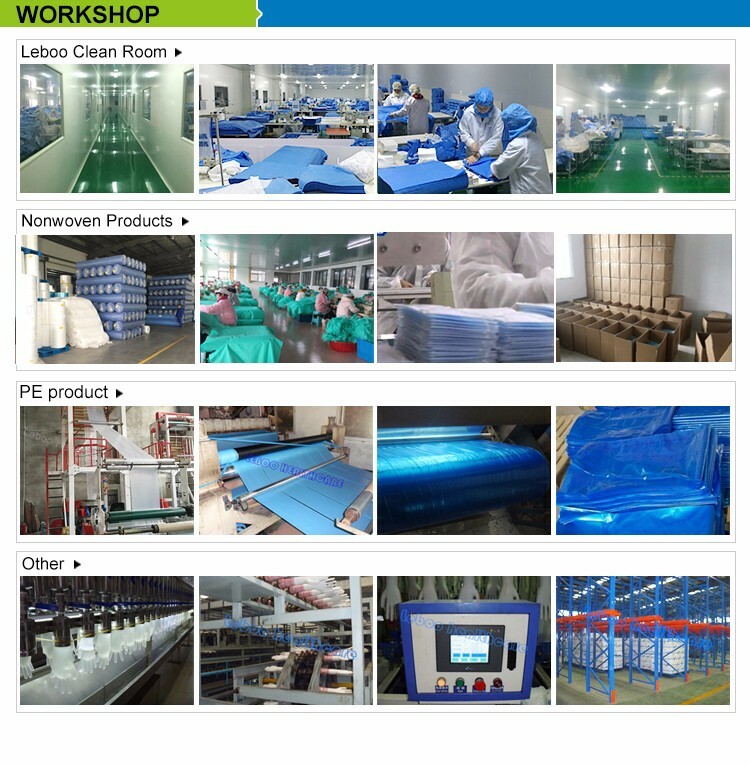 Better productivity lead to better price! 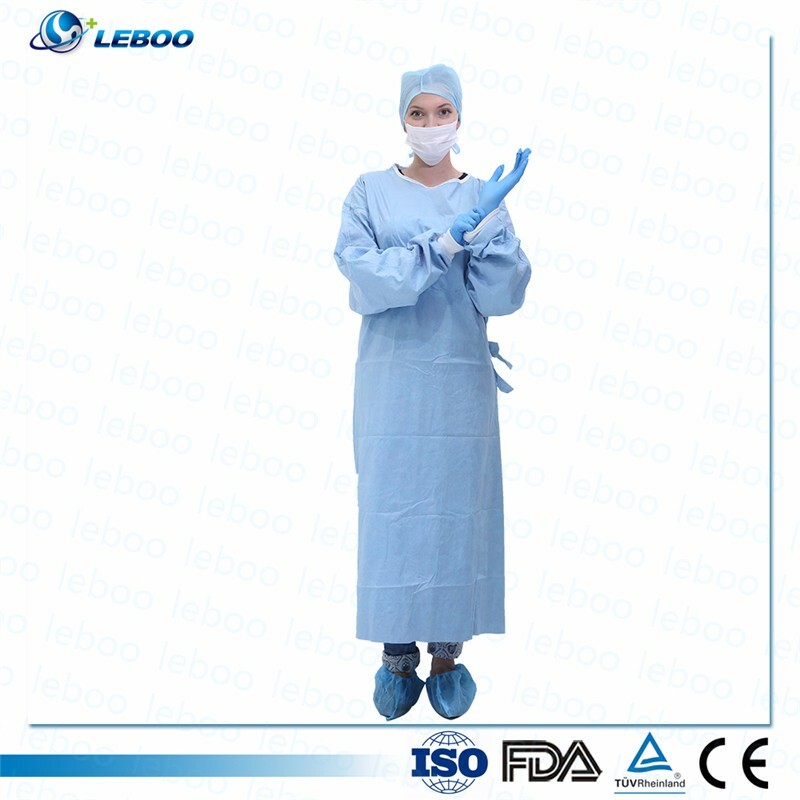 3, PE products for food industry and hospital, such as aprons, gloves, sleeve covers, shoe covers. 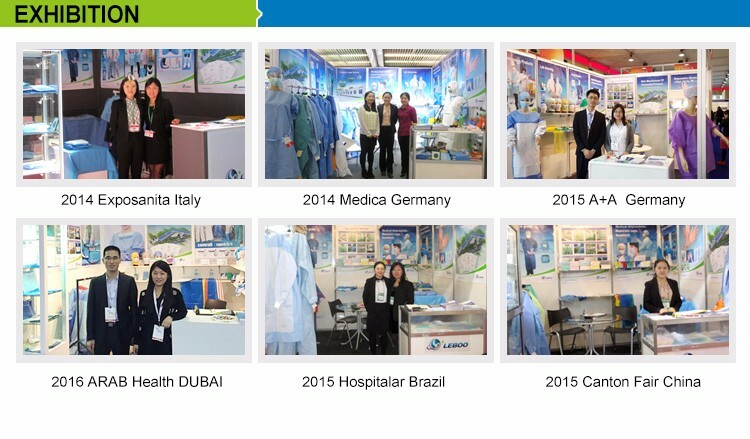 Dealing business for more than 10 years, main market include EU, Middle East and Africa etc. 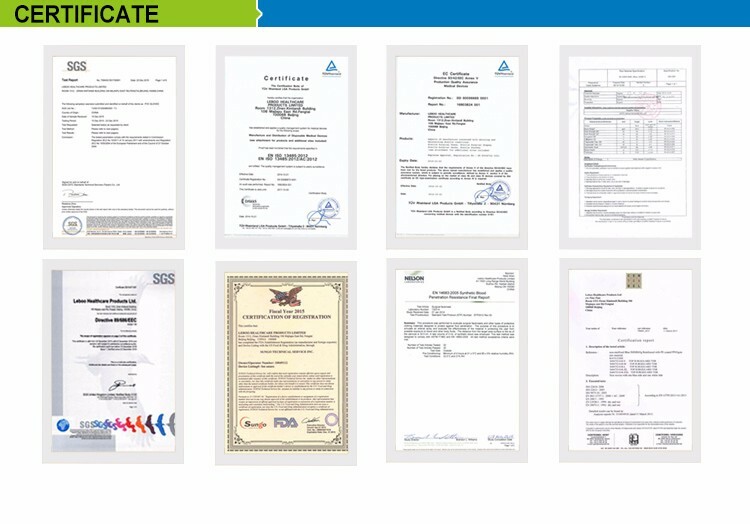 Contact us to get profession solutions for your market. 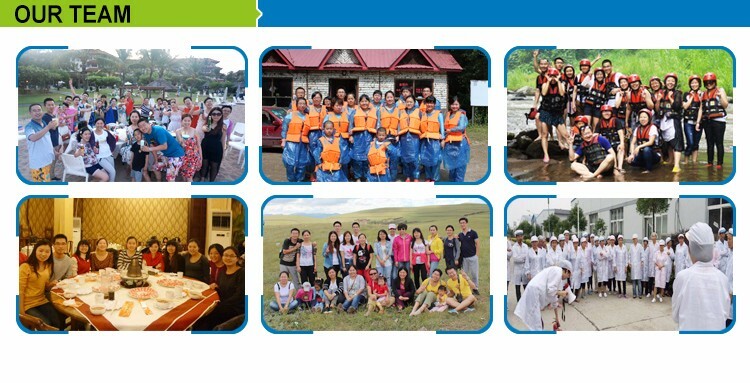 Sure you can get reply today! 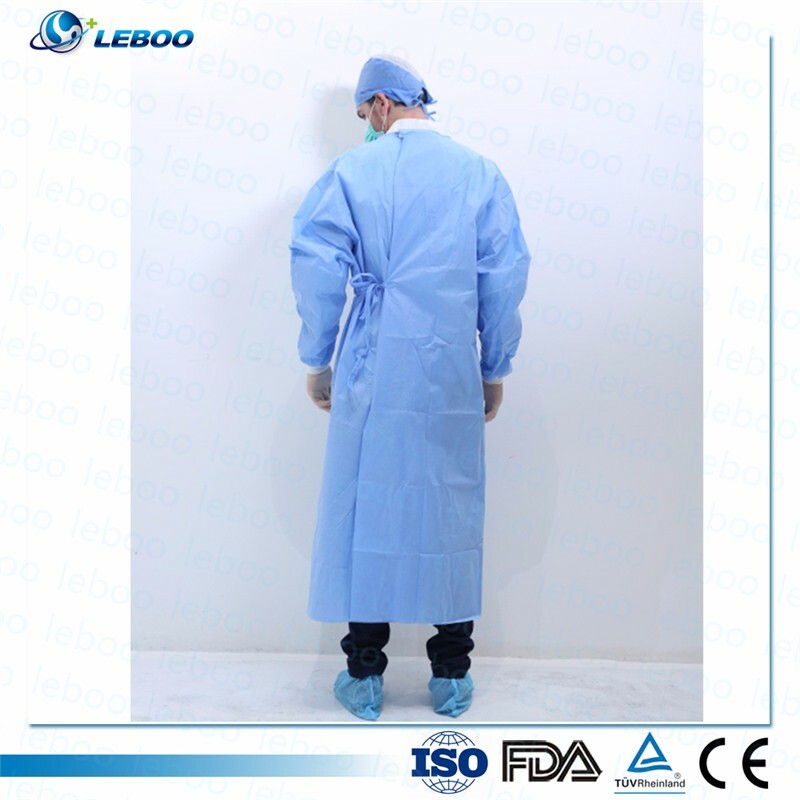 More details, please visit www.leboo.com.cn. 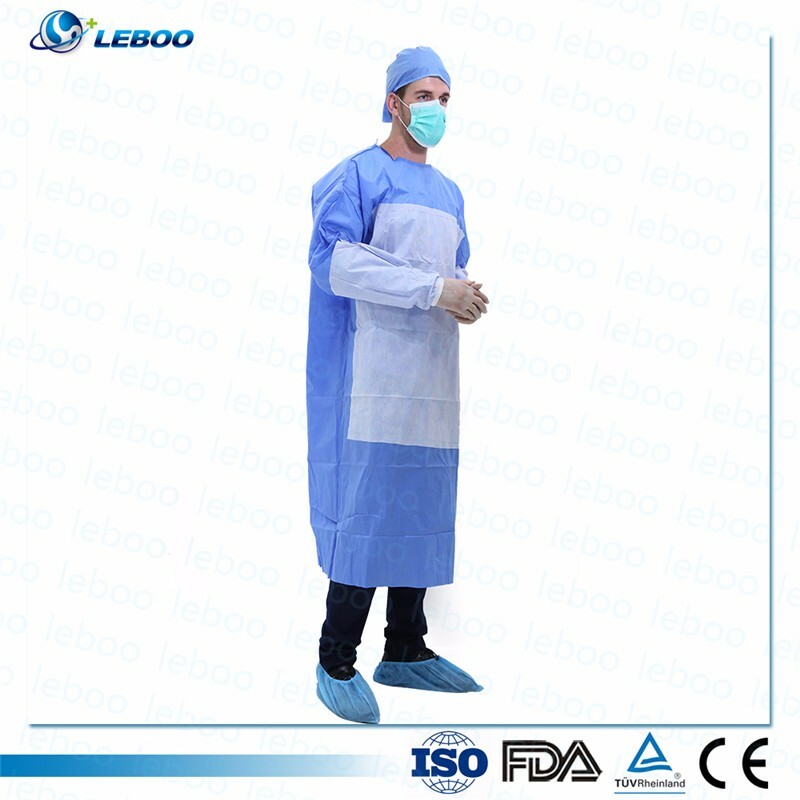 8, Timely delivery. 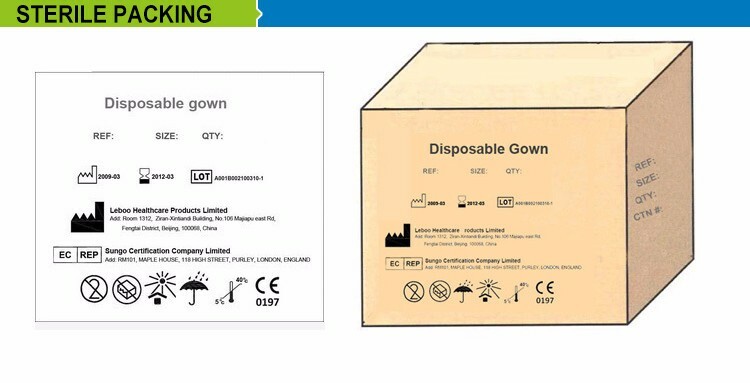 The best lead time is 35 day for a 40HQ container.